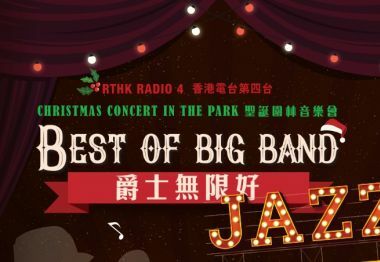 Radio 4 has prepared two special recitals for our jazz music lovers. 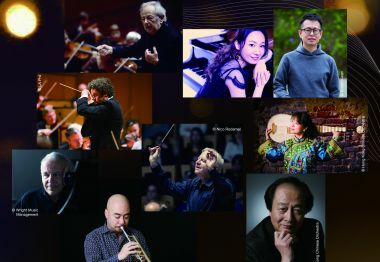 One features Japanese trumpeter Yoshiro Okazaki and pianist Naoko Tanaka. 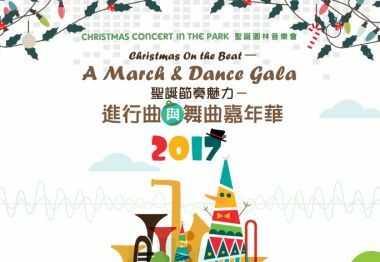 For a taste of the local jazz scene, pianist Patrick Lui will lead a 5-piece band to perform his original compositions and other jazz standards. 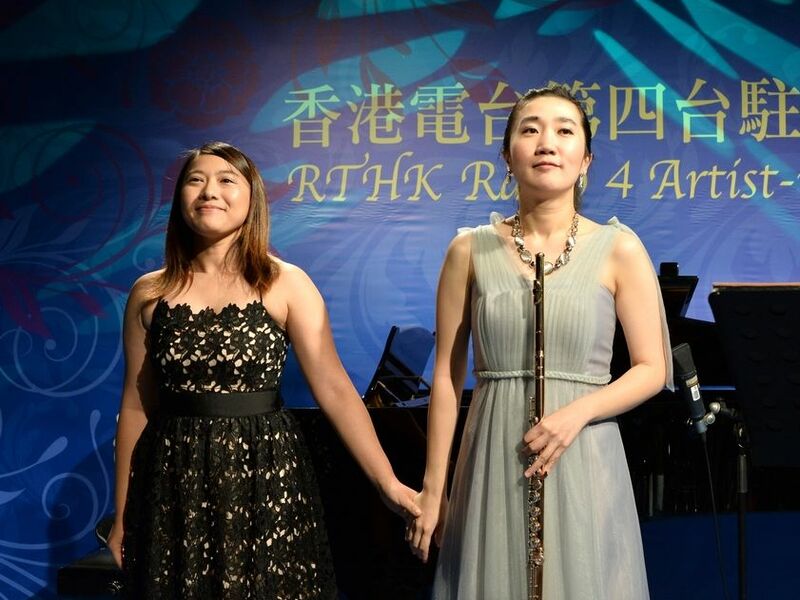 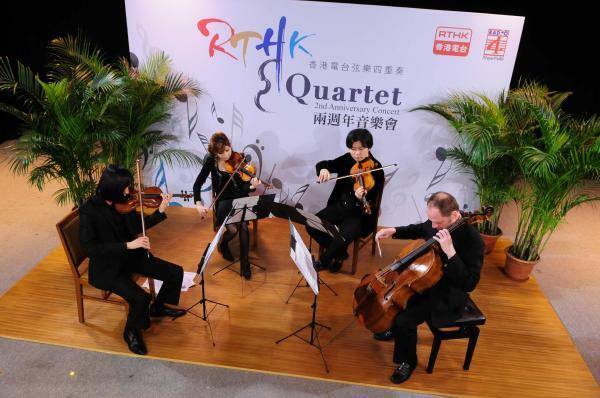 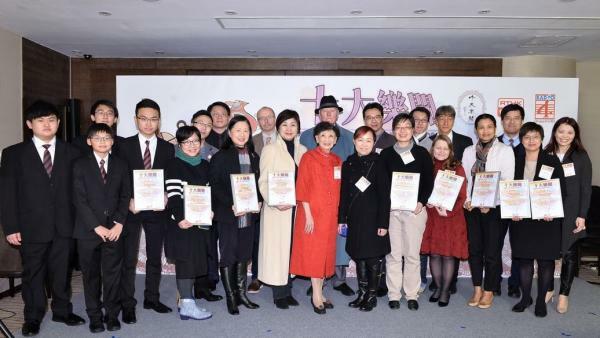 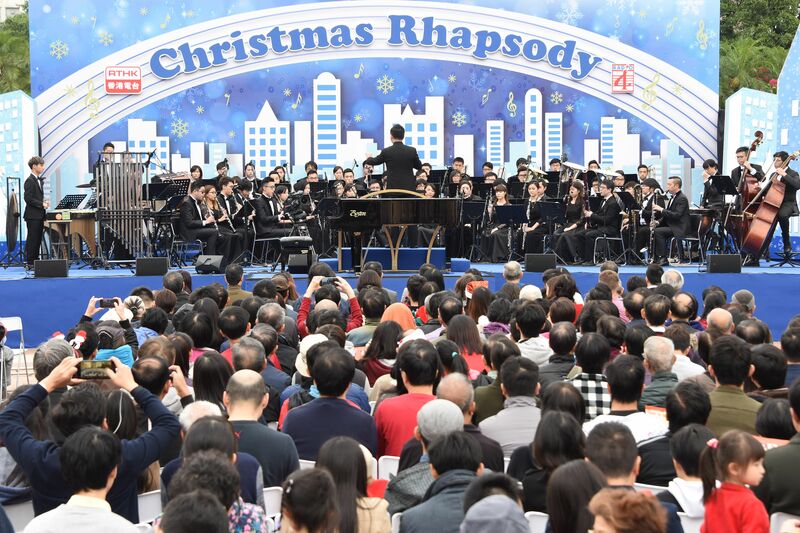 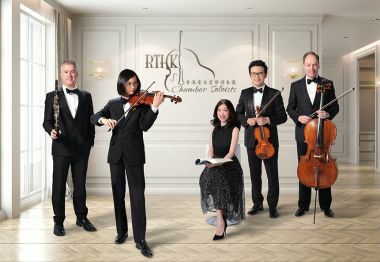 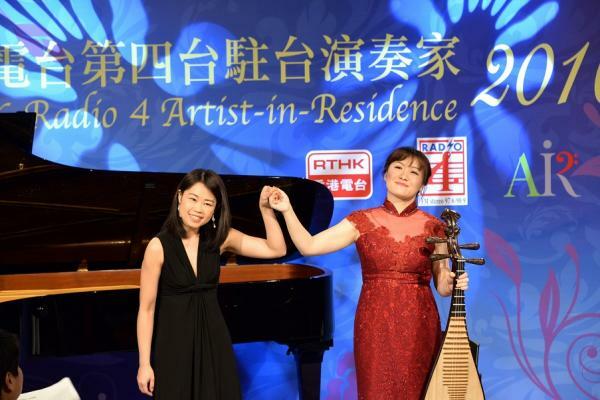 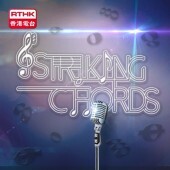 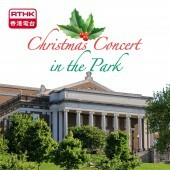 Tune in for the back-to-back jazz performances recorded at RTHK. 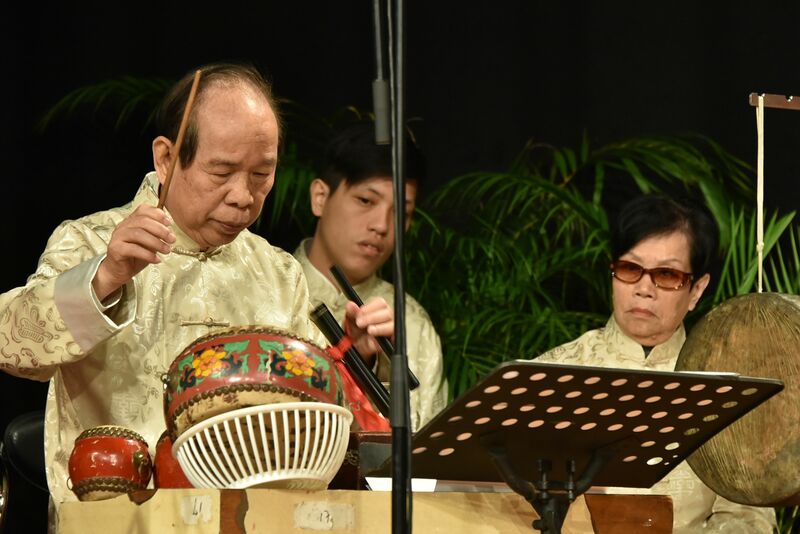 The Hong Kong Chinese Orchestra, led by Yan Huichang, performs concert works by one of today's leading Chinese composers. 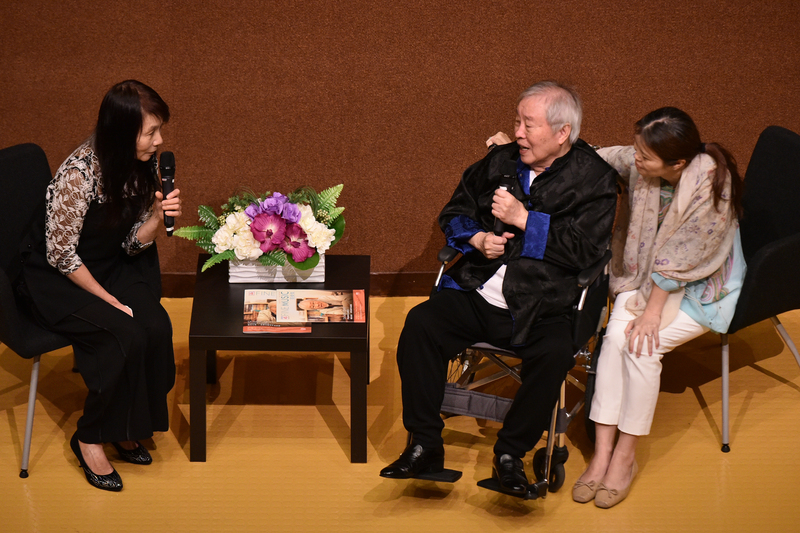 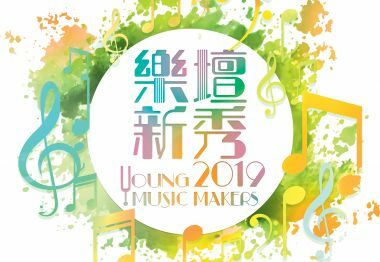 Zhao Jiping's latest work, The Feng, Ya, Song Symphony, was inspired by ancient Chinese poems and receives its Hong Kong premiere, joined by vocal virtuoso Zhang Ningjia and the Hong Kong City Choir. 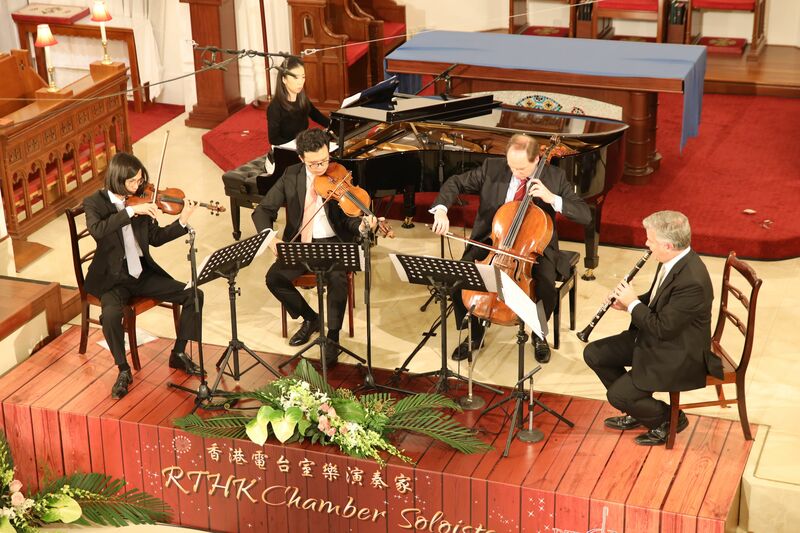 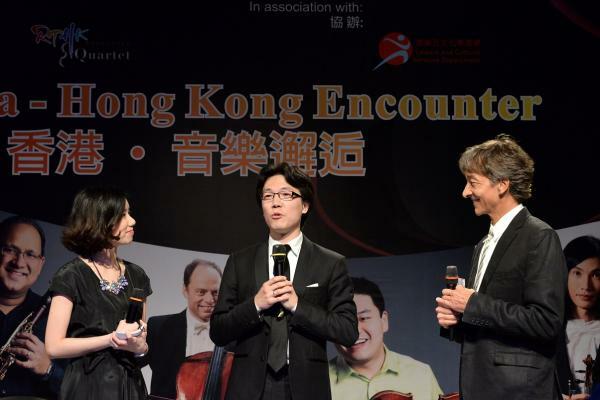 Savour a broad spectrum of music from Guangdong in two programmes from the Cantonese Music Series. 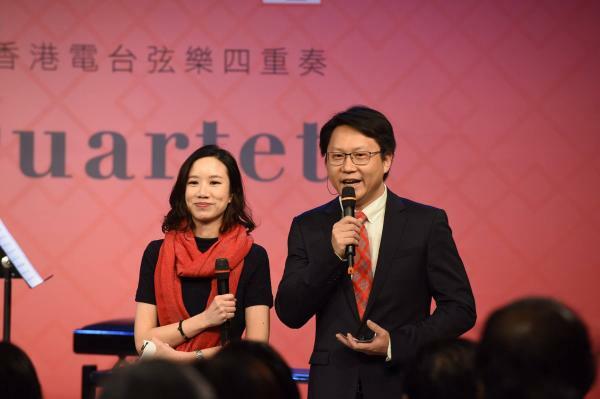 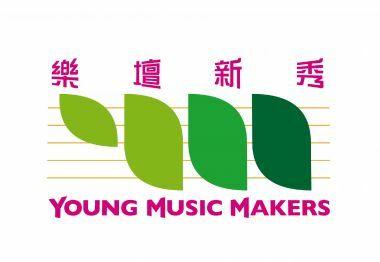 The first programme has a team of young Chinese musicians, led by Yu Lefu and Ricky Yeung as Artistic Directors, who add to the wealth of Cantonese music with new arrangements and pieces, including some played on an electric guitar! 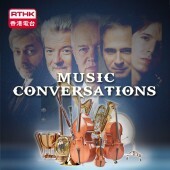 Don't miss Musical Exchange (in English) which will be brought to you by David Gwilt in April. 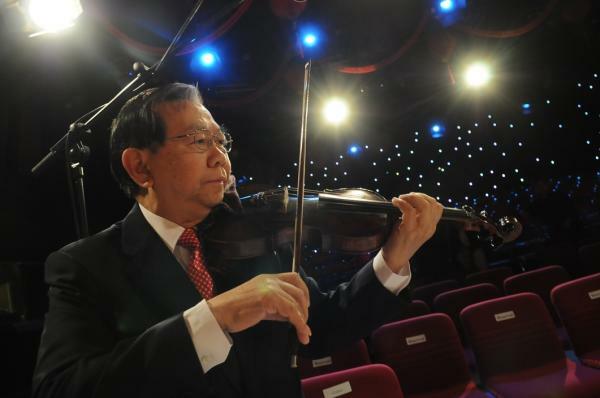 1/4: The King of Instruments? 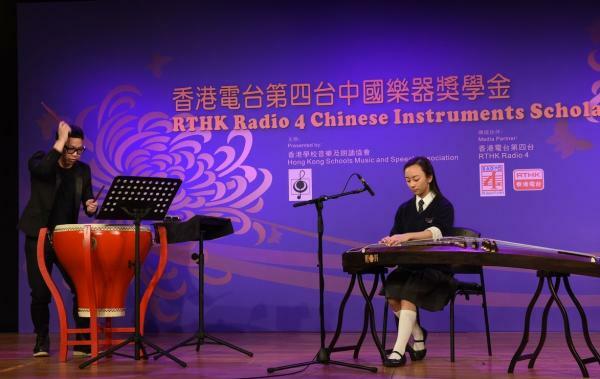 8/4: How Best Should Children Learn About Music? 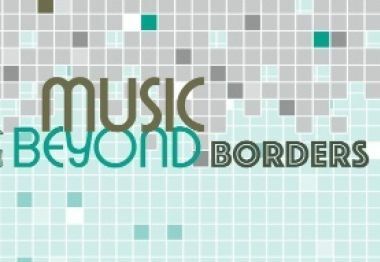 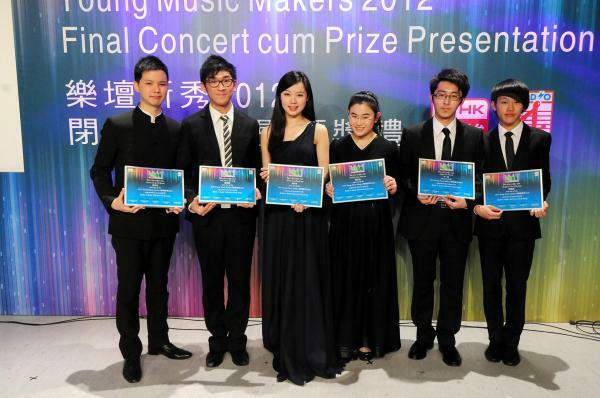 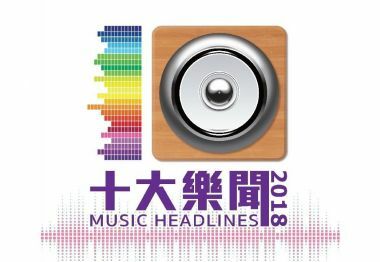 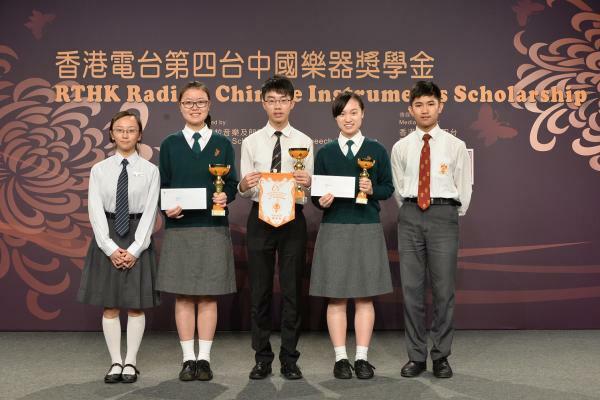 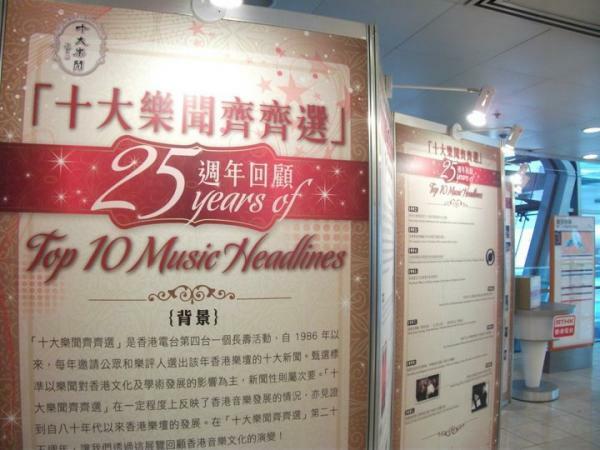 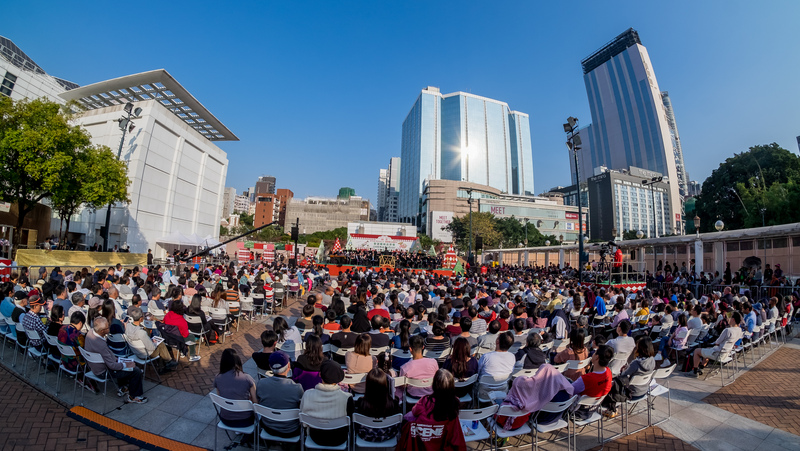 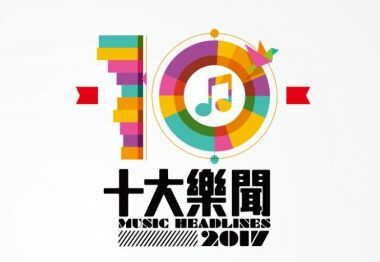 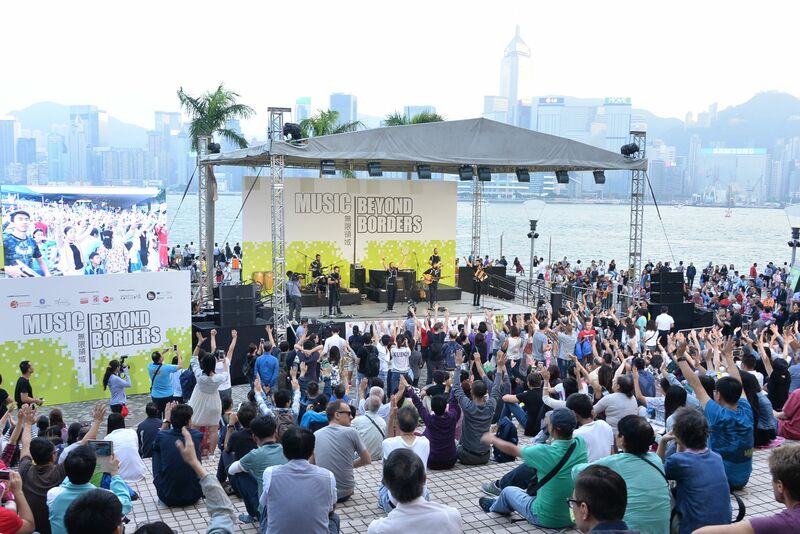 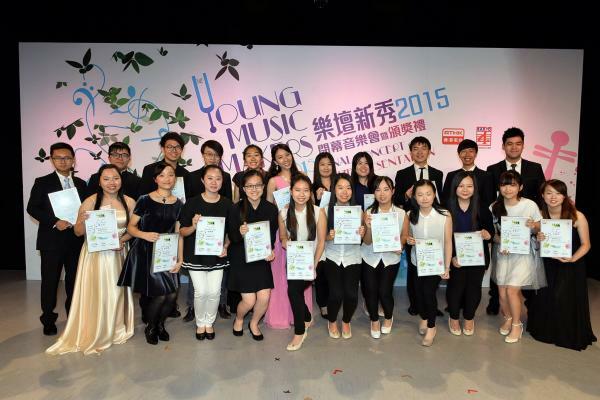 Hong Kong Schools Music Festival is an enormous music competition which involves nearly 1500 competitions over 30 days. 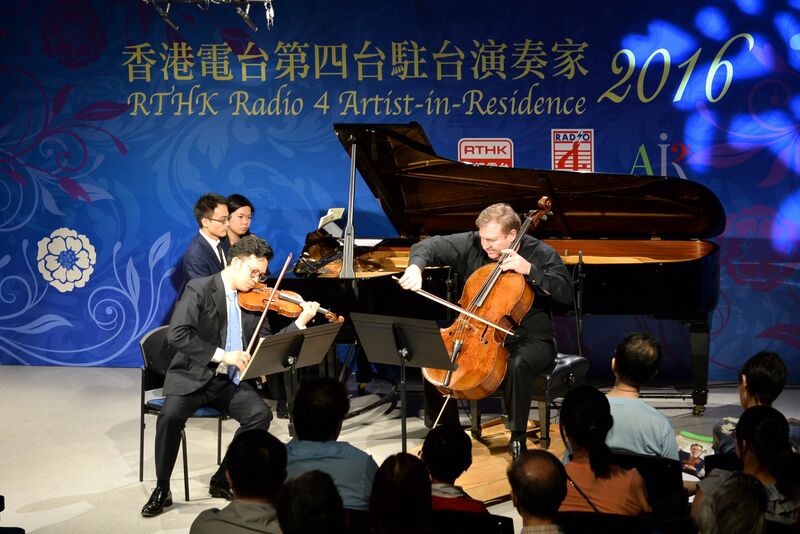 From March to July, Radio 4 brings you highlights from this year's event. 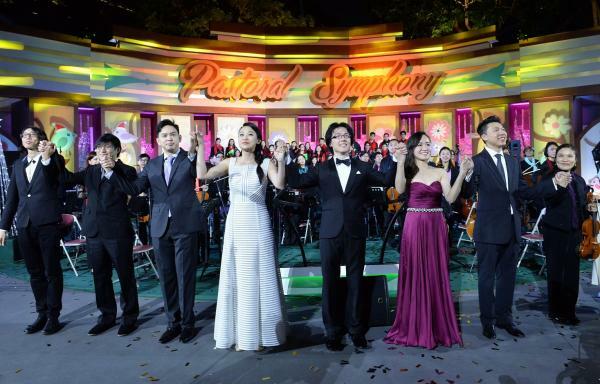 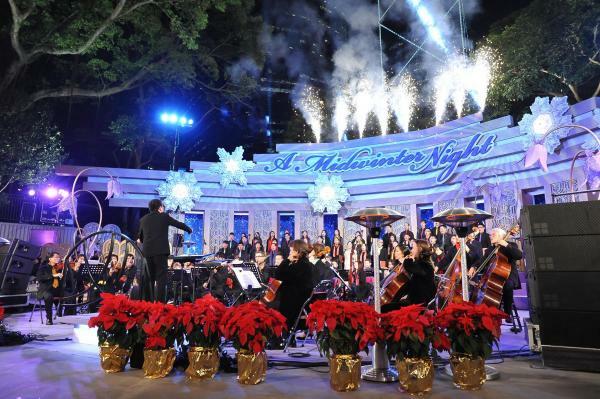 Join us to witness the blossom of beautiful music, hopes, and dreams. 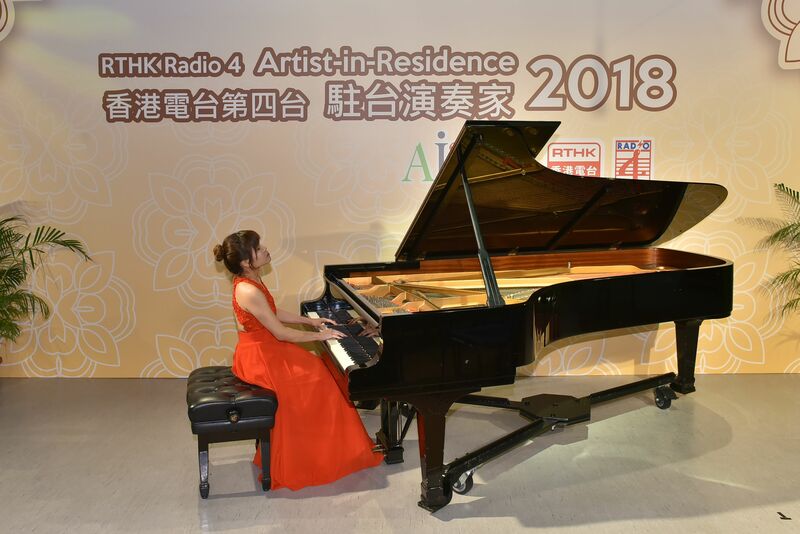 Whether you are a tip-seeking exam-taker or a curious music lover, tune in to the Piano Exams programme hosted by distinguished pianist and music educator Warren Lee. 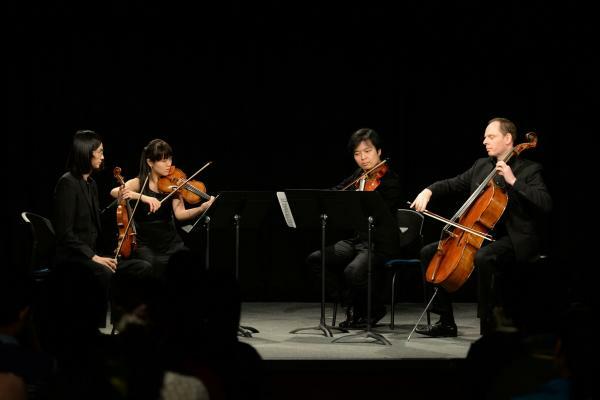 You will find out how much each performer brings to a piece. 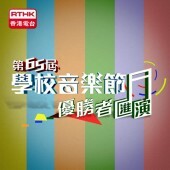 Submit your email address and receive updates from Radio 4.